Everything you see here is about creating solutions. Build the Brand Your Business Deserves. 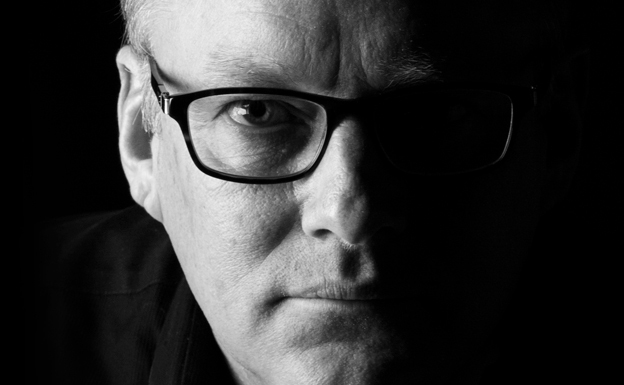 For more than 25 years, Pedersen Design, a full-service creative design firm based in Batavia, Illinois, has been in the business of creating, maintaining and evolving compelling brands. 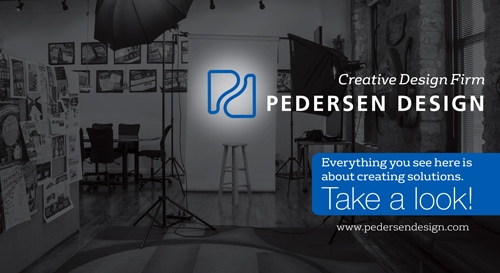 Every great relationship begins with a partnership, so we at Pedersen Design work in unison to inspire originality and build a brand with a foundation of trust and commitment. We start by discussing your ideas and goals. After that, We research your industry and competition to make sure the message and images developed for your business’ stands above the rest. Your design is then ready to go. Publish it through print, web, digital, video, etc. 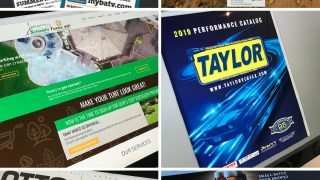 Impact your audience with web, sell sheets, direct mail, catalogs, leave behinds, packaging, case studies, photography, digital ads, email blasts, and more!